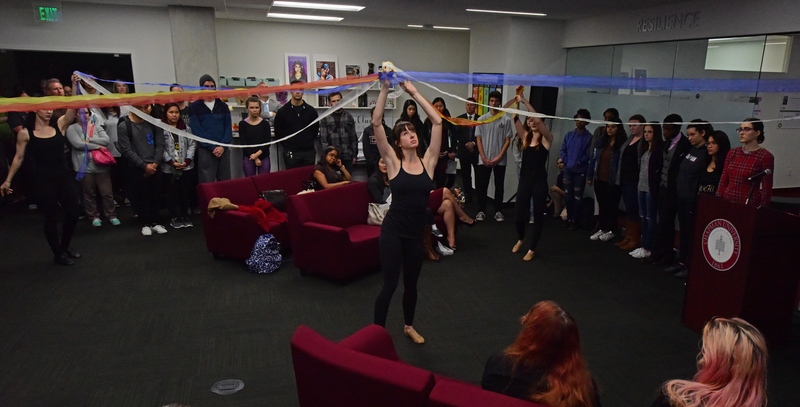 After two years of planning, surveying hundreds of students and revamping an office suite in a central campus location, Chapman University unveiled its Cross-Cultural Center on Monday in a ceremony shaped by personal reflections, dance and even some tears. “It’s a dream come true. It’s definitely a shared dream and it was definitely a group effort,” said Cristiana Wilcoxon ’15, who was one of the many students influential in getting the center built. 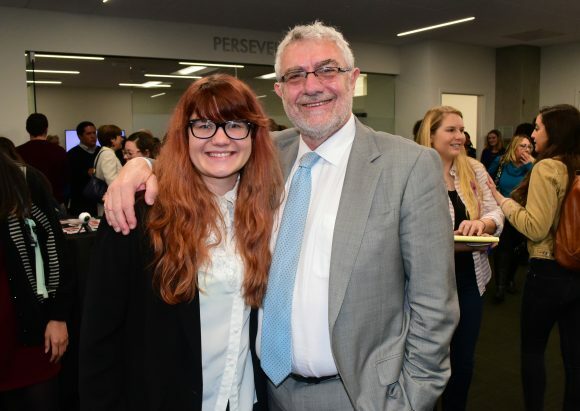 Cristiana Wilcoxon ’15 joins President Daniele Struppa in celebrating the opening of Chapman’s Cross-Cultural Center. Located on the third floor of Argyros Forum, the center features a central area designed for informal gatherings and socializing, flanked by a collection of unique meeting rooms highlighting different cultural identities through art and media displays. But its function as a meeting place is just part of its mission, said Jerry Price, Ph.D., vice president for Student Affairs and dean of students. “We believe this space will be the cornerstone for programs and experiences that will enhance student learning in several ways. We believe it will expose all students to diverse perspectives and identities,” Price said. 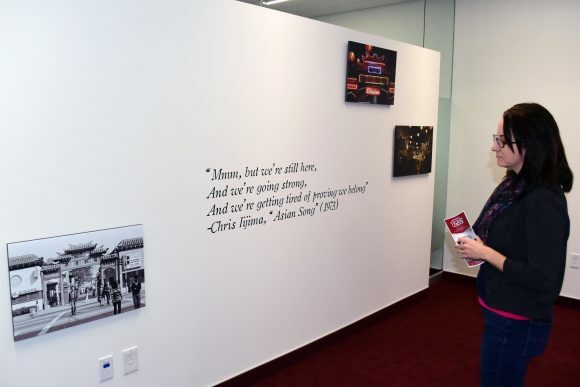 Each conference room in the center features an exhibit focused on a specific cultural identity. After the first two years, the cultural themes will be switched out annually. The kind of opportunities the center will provide is what education is about and can be profound, said President Daniele Struppa. In a personal reflection he recalled how his world view was changed when he arrived in the United States as a graduate student from Italy and for the first time in his life found himself in a community with cultural, religious and ethnic diversity. 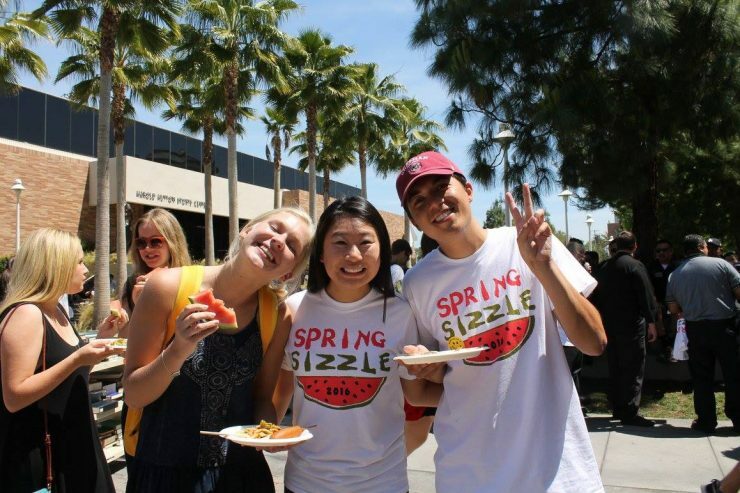 At Chapman he acknowledged that he was initially concerned that a center would isolate students rather than connect them to the larger campus community. 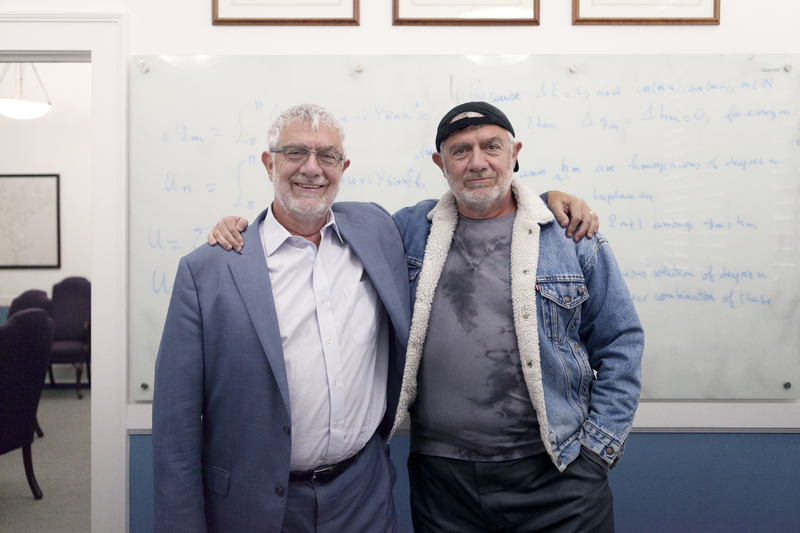 But he said he was persuaded to give it more thought after he saw a presentation by Wilcoxon, who focused on the cross-cultural debate as the topic for her Honors project. At Monday’s ceremony, Wilcoxson reiterated one of the key points of that undergraduate presentation. “What makes higher learning meaningful is not coming in and being reaffirmed in the same values you’ve had your whole life. It’s diversity that really informs us and changes us and makes us better people,” she said. Tearful and moving words of gratitude for the new center were shared by Annabell Liao ’17, president of the Student Government Association. Liao recounted how in her early days at Chapman, she was often uncomfortable and admitted to having “mixed feelings” about fitting in. She said she was fortunate to find community in the Next Step Social Justice Retreat, but she is excited for the opportunities that can be created in a permanent place with year-round programs. Display image at top/At dedication ceremony for the Cross-Cultural Center, a rainbow of ribbons are gathered together in a symbolic tribute performed by Chapman dancers.